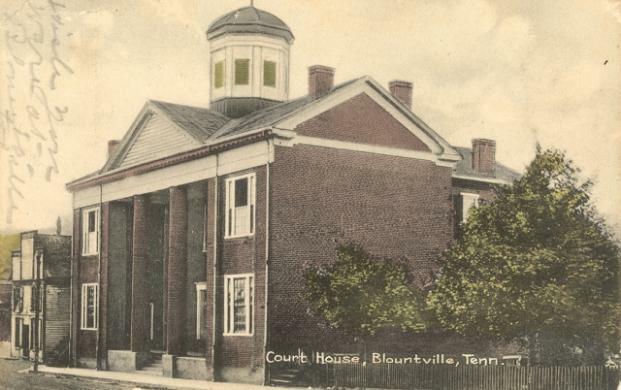 *Blountville, Built 1920 remodeled with cupola removed. 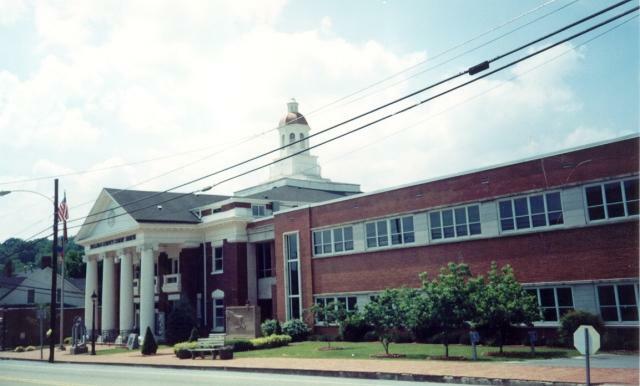 *Blountville, Judicial Center, Built 1989, Arch- Allen N. Dryden, Contr- Armstrong Constr. 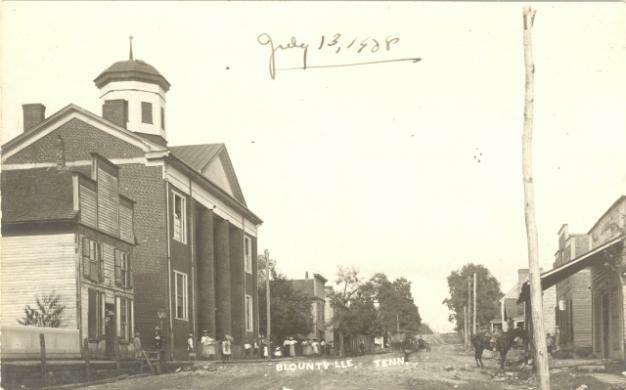 Co. Inc.
All images are property of courthousehistory.com unless otherwise stated. 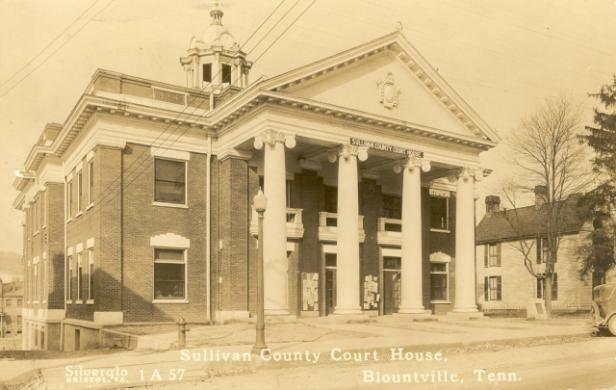 If you desire to use one of my images for web or print publication OR if you wish to link to images on this site, please contact me with your request at Keith@courthousehistory.com. 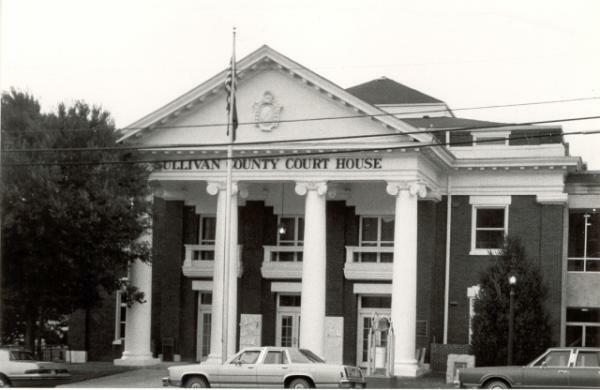 Courthousehistory.com is not responsible for external linking and content. It is the remote users responsibility to maintain up-to-date links.